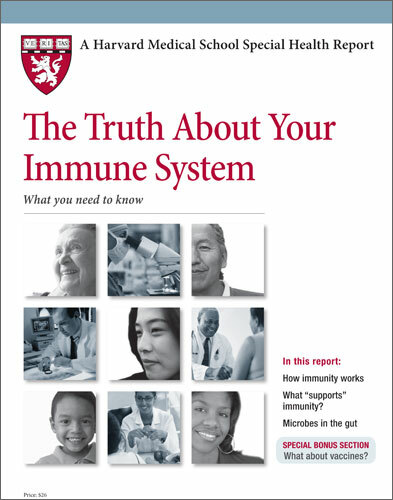 Women Immune Health top Priority Important! Women Immune Health is a Choice! .... and the women must make it. Women Immune Health is a buzz word amongst women today! (NAPSI)-Women today are constantly making choices to balance their busy lives and with cold and flu season approaching, it can be a challenge to maintain good health. Fortunately, one way women can help themselves stay healthy is by taking a daily probiotic. Also referred to as friendly or good bacteria, probiotics are not drugs or vitamins but are live microorganisms that can benefit human health. •	Is the probiotic protected from harsh stomach acid? Stomach acid is a major threat to probiotic survival.5 It has been estimated that as few as 20 to 40 percent of certain probiotic bacteria survive passage through the gut.5 Look for one specifically designed to help the probiotic survive its journey. Taken once-daily by mouth, Provella™ tablets contain a proprietary blend of six bacteria strains that include: Lactobacillus acidophilus, Lactobacillus plantarum, Lactobacillus rhamnosus, Lactobacillus fermentum, Lactobacillus reuteri and Bifidobacterium bifidum. Provella™ is available without a prescription behind the pharmacy counter at retail pharmacies nationwide and on the drugstore.com™ website. You can also ask any local pharmacist to order Provella™ using List Number 0245-1060-30. For more information about Provella™ and to access cost-saving coupons, visit www.provella.com. Women can help themselves stay healthy. 1. National Center for Complementary and Alternative Medicine "Oral Probiotics: An Introduction." Accessed October 2, 2012: http://nccam.nih.gov/health/probiotics/introduction. htm. 2. Lactobacillus. MedlinePlus Web site. http://www.nlm.nih.gov/medlineplus/druginfo/natural/ 790.html. Accessed October 2, 2012. 3. Acidophilus. Mayo Clinic Web site. http://www.mayoclinic.com/health/lactobacillus/NS_patient-acidophilus. Accessed October 2, 2012. 4. Bifidobacteria. MedlinePlus Web site. http://www.nlm.nih.gov/medlineplus/druginfo/natural/891.html. Accessed October 2, 2012. 6. Vegetarian Probiotics. LIVESTRONG.COM Web site. http://www.livestrong.com/article/382955-vegetarian-probiotics/. Accessed September 18, 2012. 7. Benefits of Probiotics in the Management of Gastrointestinal Disorders. Power-Pak C.E. http://www.powerpak.com/course/print/108027. Accessed October 2, 2012. 8. Kligler B, Cohrssen A. Probiotics. Am Fam Physician. 2008;78(9): 1073-1078.